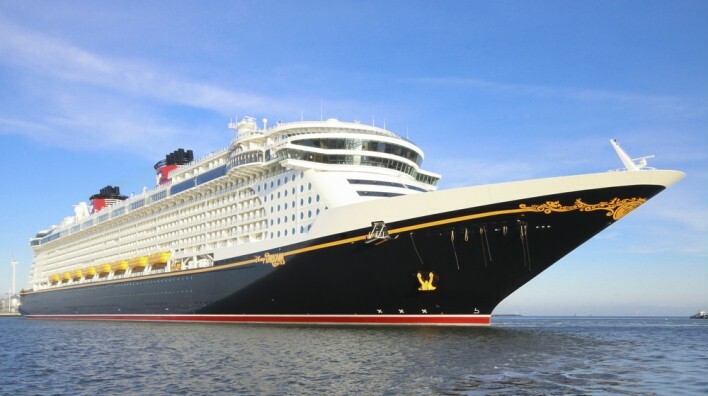 Listener Kelly joins us to discuss her families Eastern Caribbean sailing aboard the Disney Fantasy. Her cruising group consisted of 14 people. We discuss how to plan for such a large group, and setting expectations while on board. We also learn some valuable lessons if your young one gets separated from you while on board. We finish out talking about their fun filled adventures in Tortola and St. Thomas. Enjoy everyone.